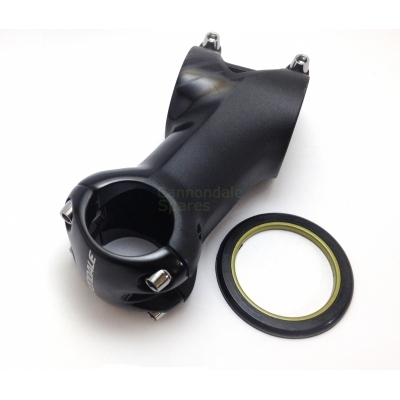 Cannondale Stem, +/-20 degree, for 31.8mm oversize handlebar for use with Cannondale Headshok/Lefty steerers. 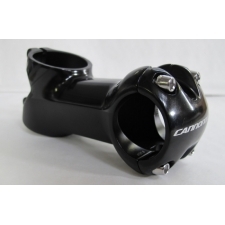 Available in +/-20 degree or +/- 5 degree. 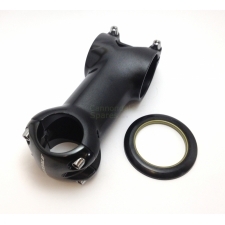 Please note: This fits the older lefty forks (not 1.5"). Please email if you are unsure which stem your require. 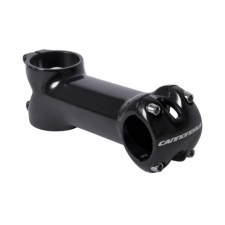 Buy your Cannondale QSE Headshok/Lefty (Pre 2012) Stem, 20 degree, 31.8, BBQ from CannondaleSpares.com.